“Learning with Snap Circuits!” grant provides students at Bethel and Valle Crucis with kits to create more complex circuits. 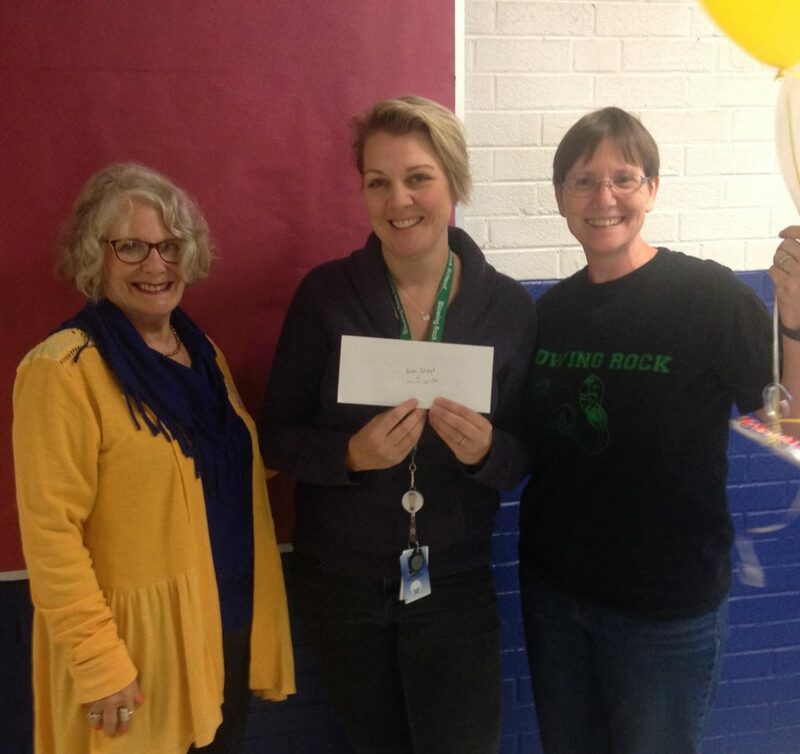 Amber Dollyhigh-Kwong and Marcia Winkler of Blowing Rock Elementary. 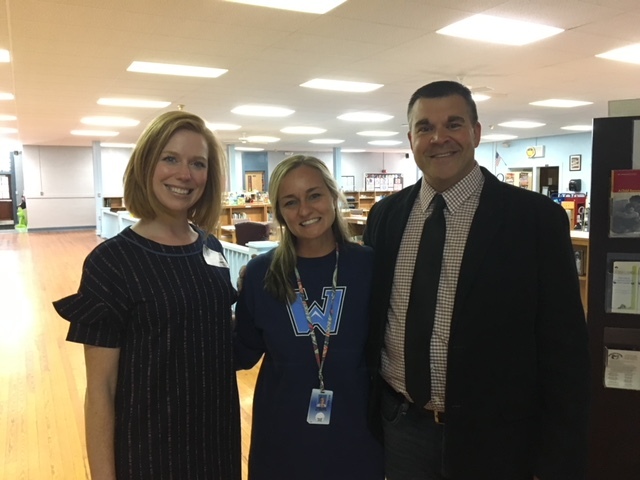 Parkway Elementary’s “Keep Calm and Learn On” provides materials for students to make a “calming bottle” to help regulate emotions. 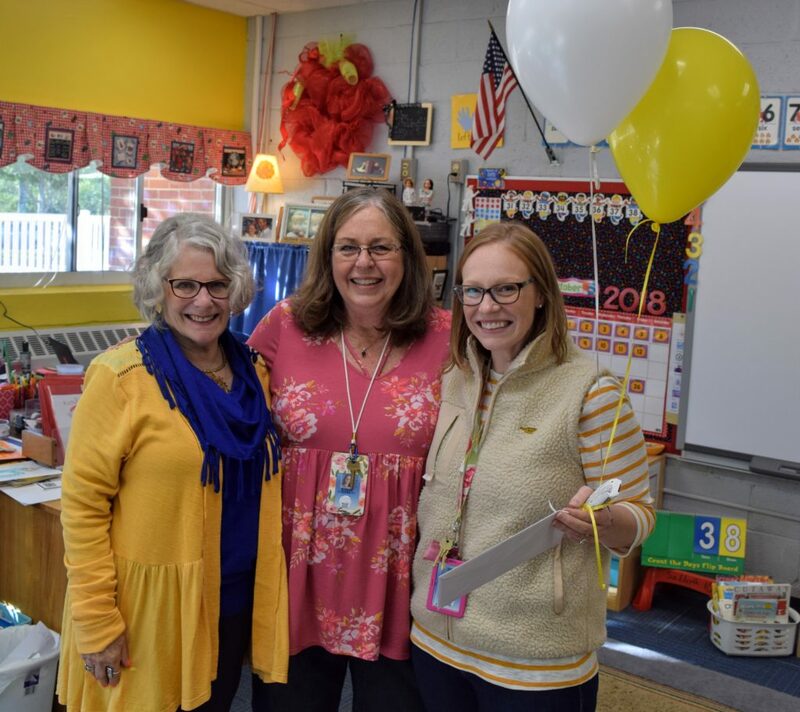 Ashley Greene (right) and Susan Suddreth (center) of Parkway Elementary receive grant award from Watauga Education Foundation member Wendy Jessen.